When my clients are this beautiful they sure do make my job so beyond easy! 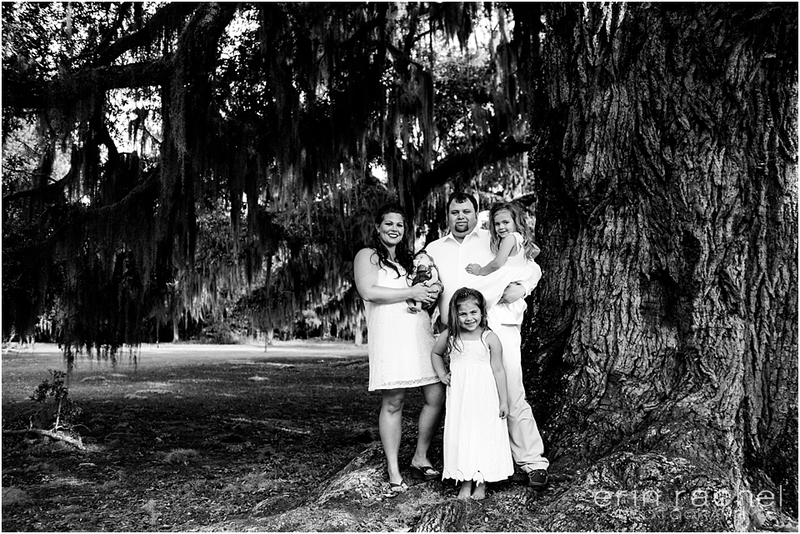 I met the Antoon family for the very first time at Fontainebleau State Park in Mandeville for their family session. It was a quiet afternoon at the park and we had a grand time photographing their beautiful family and new addition! We explored the oak trees then made our way to the beach at sunset. 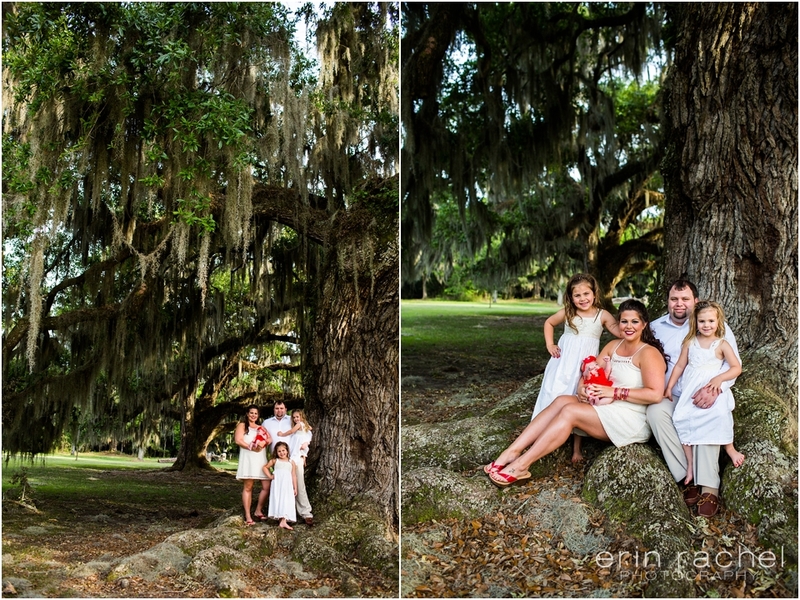 I really don’t have to say much more…the pictures clearly speak for themselves- a gorgeous family and a great time!